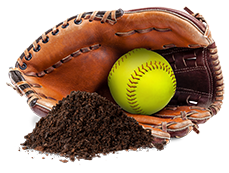 SPRING BREAK BASEBALL & SOFTBALL AT THEIR BEST! Celebrating our 14th Year of Excellence!!! 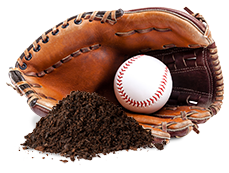 We take only 15 teams per week so that we can provide the MOST PROFESSIONAL and COMPREHENSIVE spring training experience for EACH AND EVERY team. 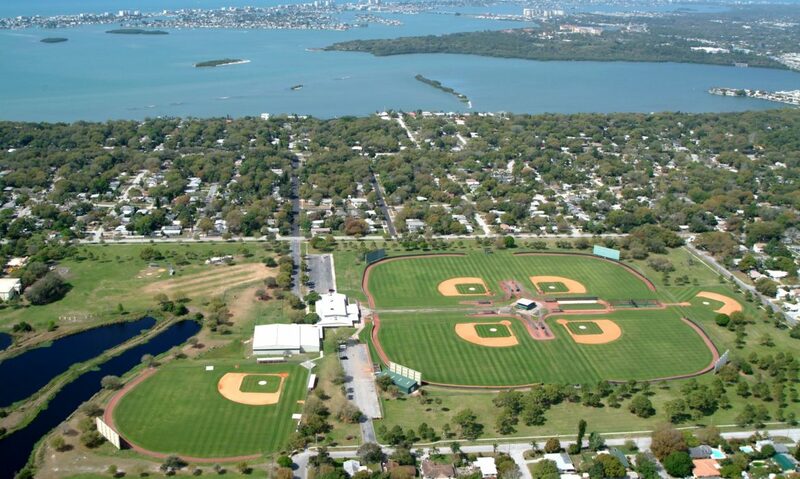 Baseball games and practices at the TAMPA BAY RAYS former spring training complex! 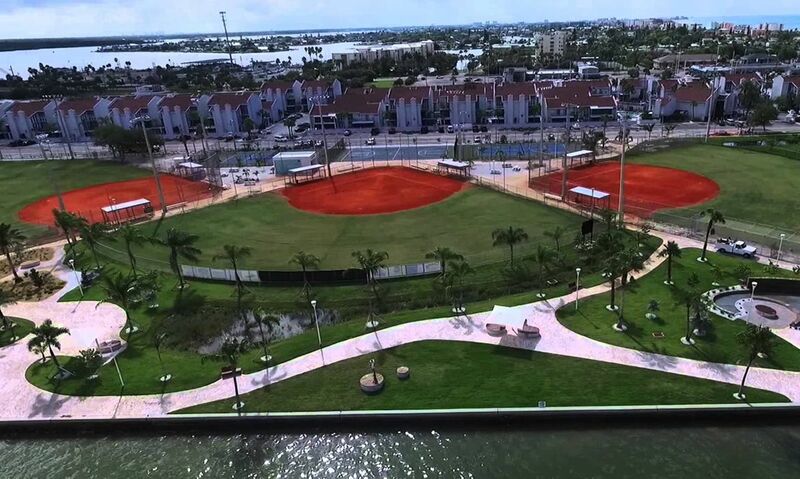 Softball games and practices at our new water front Softball Complex! Fill out the information below for an immediate response.